Sandpipers are a large family, Scolopacidae, of waders or shorebirds. 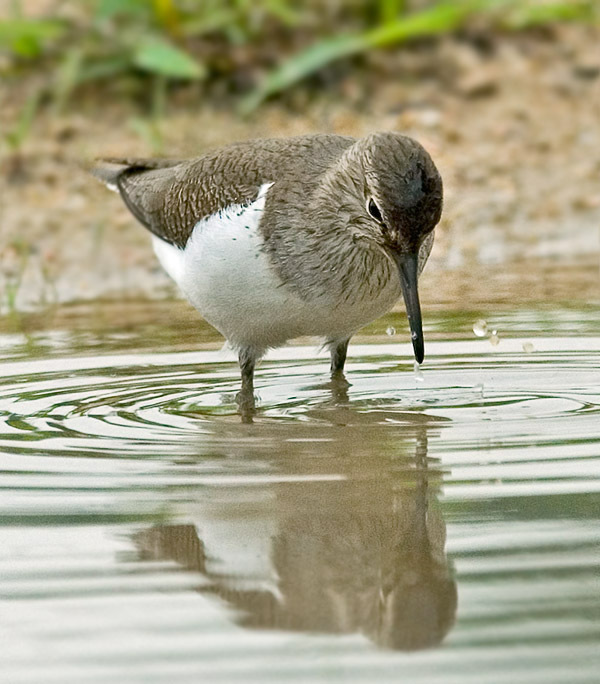 They include many species called sandpipers, as well as those called by names such as curlew and snipe. The majority of these species eat small invertebrates picked out of the mud or soil. Different lengths of bills enable different species to feed in the same habitat, particularly on the coast, without direct competition for food. A high incidence of egg predators stealing from sandpiper nests built on flat beaches makes at least one species a good example of polyandry.